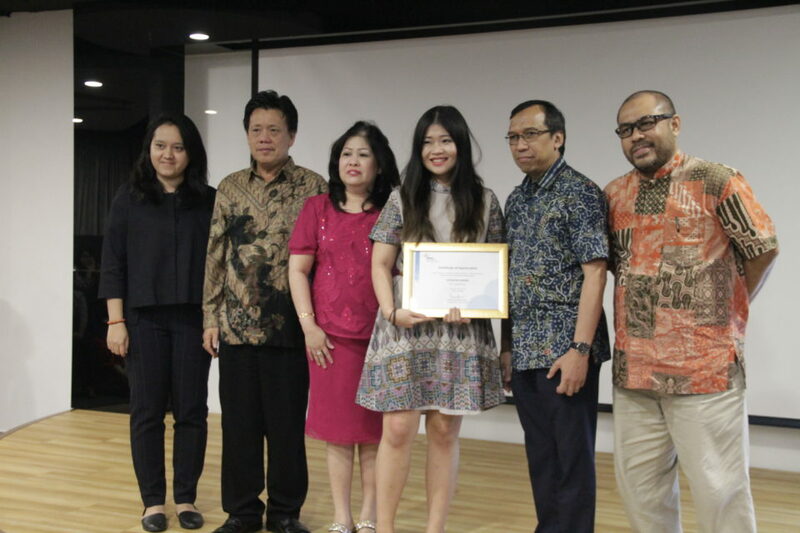 BINUS University International (BI) along with BINUS Business School (BBS) organized an Appreciation Dinner to recognise their best graduates at the 6th floor of FX Mall on Thursday (28/7). 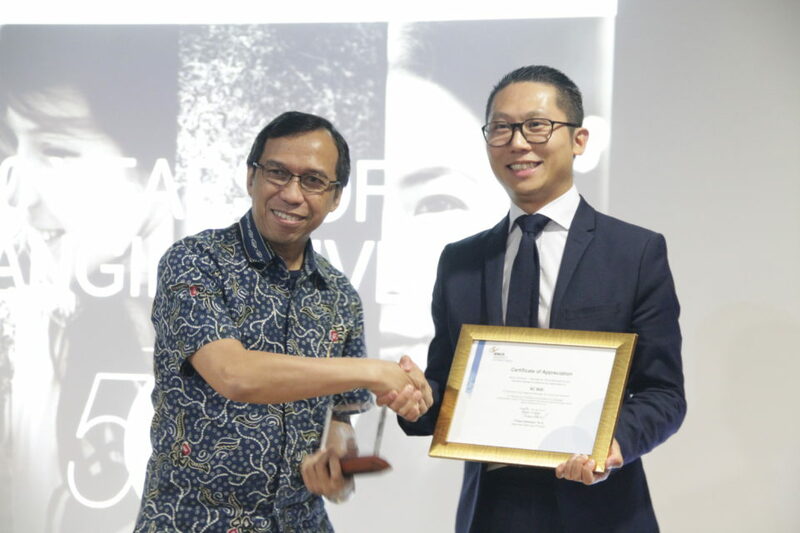 On this event, the Executive Dean Mr. Firdaus Alamsjah gave his speech and also a sharing session by EF Regional Manager of China and Indonesia Mr. KC Wai, giving of Plaque of Appreciation and concluded by photo session. 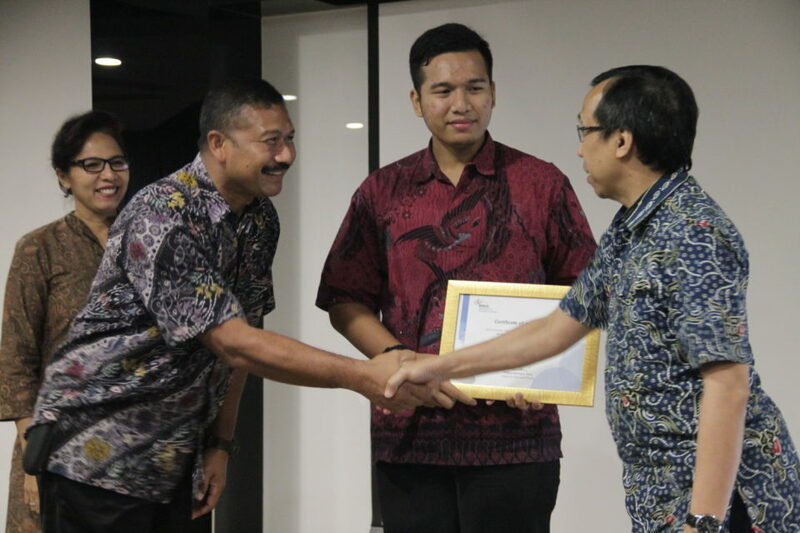 Mr. Firdaus Alamjsah in his speech expressed his appreciation for the performance improvement of BINUS Business School (BBS). 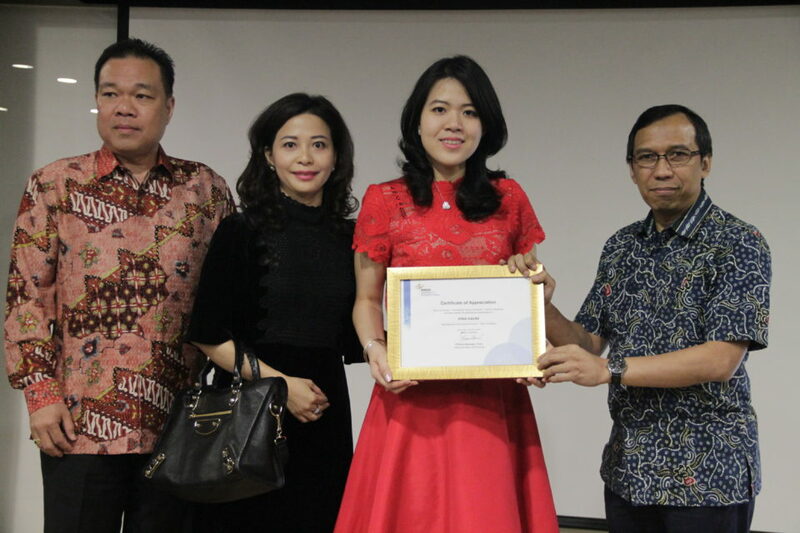 One of BBS graduate, Christian of MM Executive program, graduated with summa cumlaude honor. 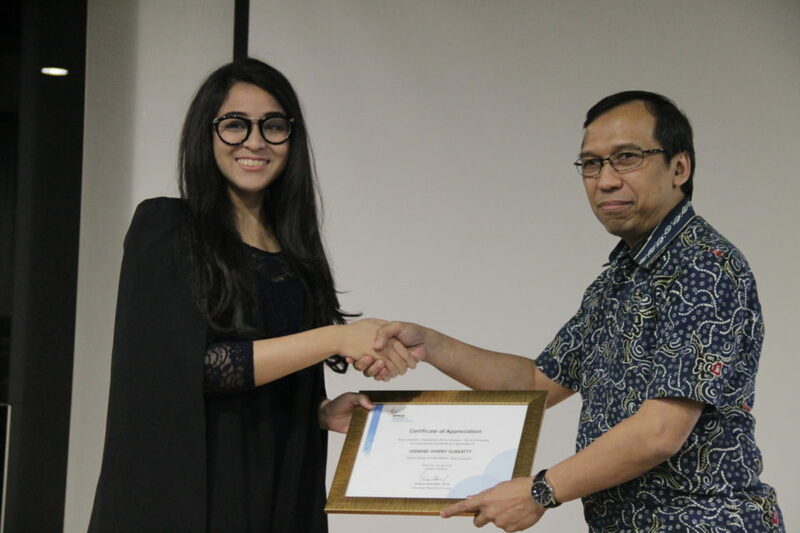 “I, on behalf of every faculty member of BI and BBS, congratulated you on your achievements that made all of us proud,” he said towards BI and BBS’ best graduates. 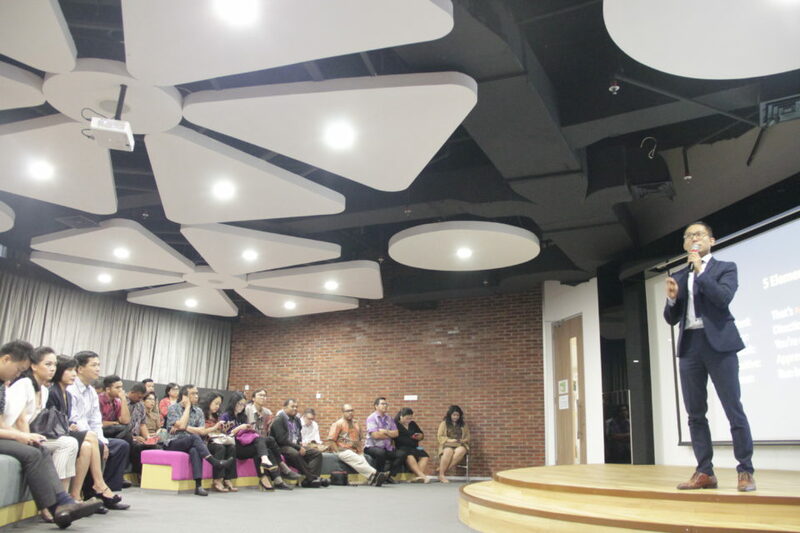 During the sharing session, Mr. KC Wai shared his inspiring experience of working at more than 40 countries and 150 cities in less than 13 years. 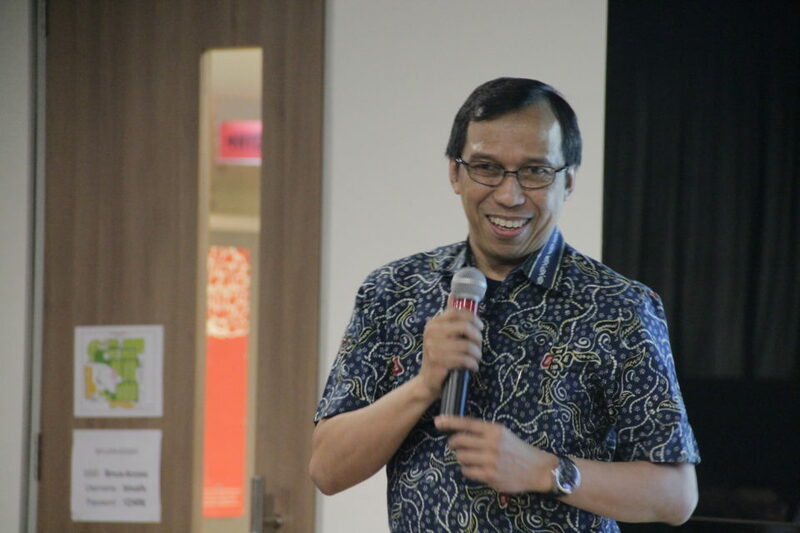 According to him, loving his works and always thinking positively are the two things that changed his life as well as gave him new opportunities. 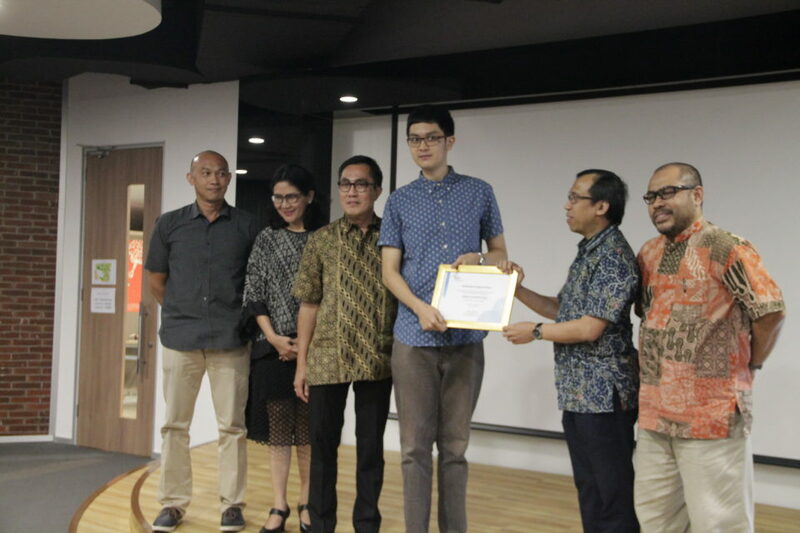 Twenty best graduates from various programs of BINUS University and Binus Business School (BBS) attended this event to receive Plaque of Appreciation from Mr. Firdaus Alamsjah, who also congratulated their parents.